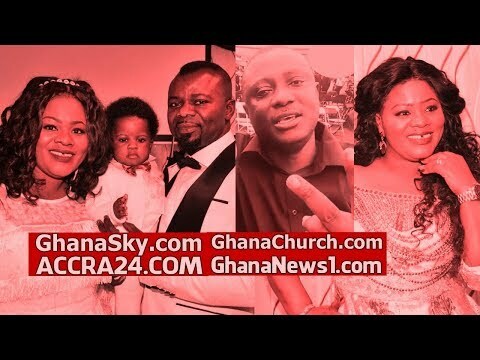 According to GhanaChurch.com analyst, Pastor Love Hammond said Ghanaian female Gospel musicians are prostitute. And if he gets the second chance to marry, he will not married a Gospel musician. 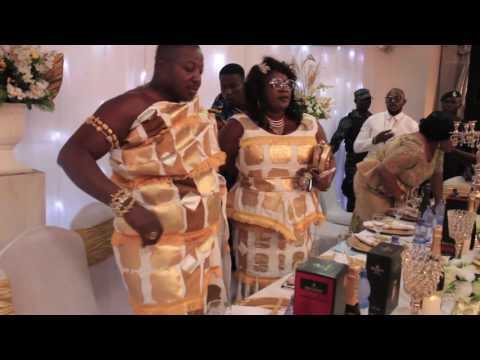 LISTEN TO Adom 106.3 FM and Peace 104.3 FM plus all Ghana Radio Stations on http://GhanaFMradio.com or http://RecordFMradio.com or https://radio.Ghanapa.com Ghanaian gospel singer Obaapa Christy dumped her Husband for another man, Pastor Love said, It all started with Manager, then Uncle and finally Husband.